First, treatment of the sciatic nerve with the help of beeswax. Sciatic nerve pain. 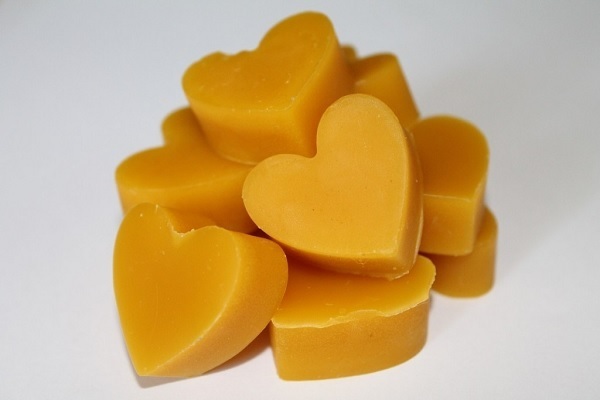 Beeswax is a fatty substance consisting of 300 components, as an antiseptic. Warmed wax has a unique property, it not only heats the diseased area of ​​the body and holds heat for a long time, but also absorbs harmful substances released by the body. Apply during the illness as a compress for 15 minutes or more, before the cure. The pains go away, the work of tissues and organs is restored due to the healing properties of the elements contained in the wax. Preheat the wax in hot water, but not more than 60 °, until softening, and attach to the sore point — buttock, fix with a woolen or cotton cloth and wrap it with something warm. Secondly, neuritis of the auditory nerve, deafness. We must prepare the hood: for 1 cup of pine nuts — 1 glass of vodka, insist 40 days in a warm dark place, drain. Take 10 drops once a day after breakfast.